You can choose among the most prestigious brands and are possible customizations! DJI drones, like the latest DJI Mavic, Fly Sense drones and many more. 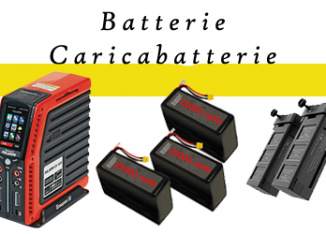 You will also find many other products in our Store, drone accessories, drone batteries, propellers, radio controls and many other professional devices. 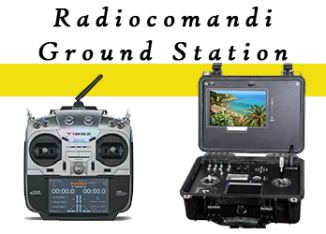 Horus Dynamics, specializing in drones, offers a wide selection of devices; We offer a professional online sales service drones, from models for aerial and video shooting, with Canon and 4k camcorders, the most classic, to the most complex professional thermal imaging drones with gimbal and advanced sensors for inspections. Our drones are all equipped with the best technologies, integrated GPS and “return home” function, Waypoynt and special sensors. 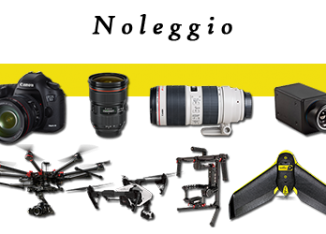 If you want the best for your aerial shots entrusted to the professional drones, the technology and the Horus Dynamics assistance! The drones represent the most compelling technological innovation of recent times; Their many professional applications offer the possibility to shoot images or videos of great scenic impact and to inspect inaccessible places. They also find their application in the film, energy, agricultural, in the area surveillance activities or for the search for dispersed in situations of natural disasters. 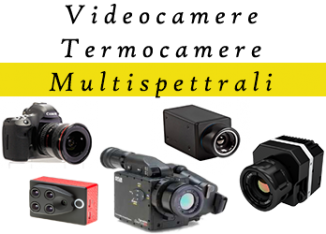 Contact for information or advice on drone, cameras, gimbal, batteries or explore our professional products! 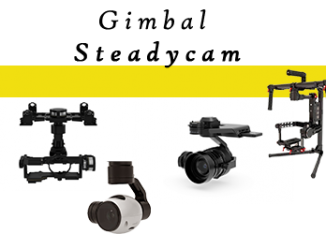 Check out the latest drone products! 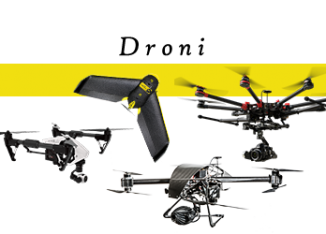 Thanks to the professional drones sales service Horus Dynamics you will have cutting edge technologies!